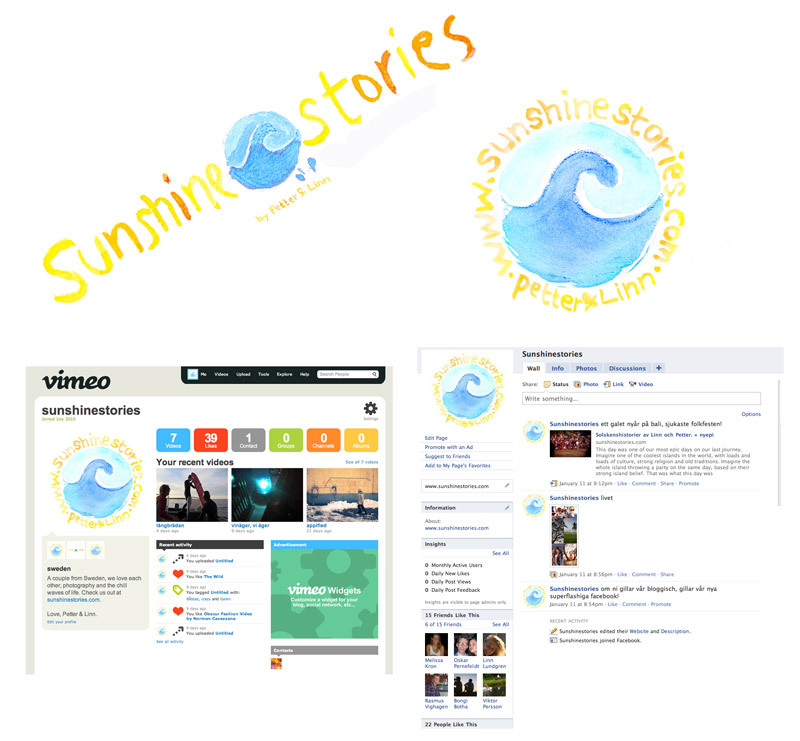 new trip, new logo, new vimeo channel new day and a brand new facebook page. check´em out, like them, have a whiskey, anyway, have a great day! now we are off to buy some train tickets!